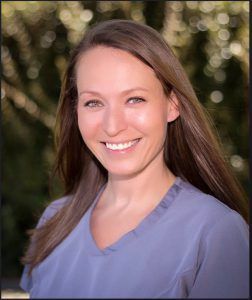 I’ve worked in dentistry as a dental assistant since 2003 and have been at Elite Dentistry since 2012. 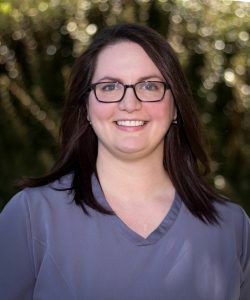 I completed the Alabama Dental Hygiene Program in 2015 and have been creating healthier & brighter smiles since then. I am married and have 3 children and 1 granddaughter. My hobbies include boating, swimming and spending time with my family. I was born and raised in Talladega county and currently live in Chelsea. 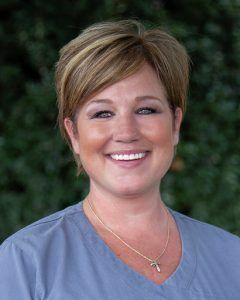 I have been with Elite Dentistry since 2005 when I graduated from The Career Training Institute as a dental assistant. I am also a registered dental hygienist but prefer being chair side as Dr. Davis’s assistant. I love forming relationships with all of our patients and consider them friends. In my spare time you can find me reading or cuddling with my dog Finn and my cat Gatsby. I am originally from Holyoke, Massachusetts but have lived in the Chelsea area for the past 17 years. I currently serve as the marketing coordinator for Elite Dentistry. I joined the Elite team in 2013 after completing dental assisting school. I have had several roles while working here but absolutely love serving as the marketing coordinator. I enjoy coordinating fun activities with our patients and staff and developing relationships with the Chelsea community. Outside of work, I love to cook, visit farmers markets, attend outdoor concerts and spend time with my husband, John, my daughter, Ava, my son, Jacob and my dog, Boston.